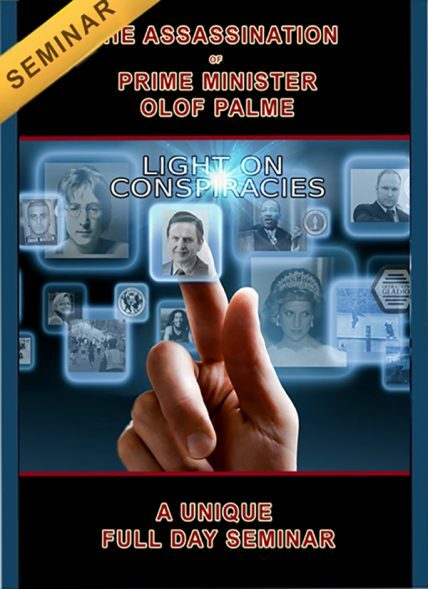 The World’s Biggest Murder Mystery – The murder of Swedish Prime Minister Olof Palme. 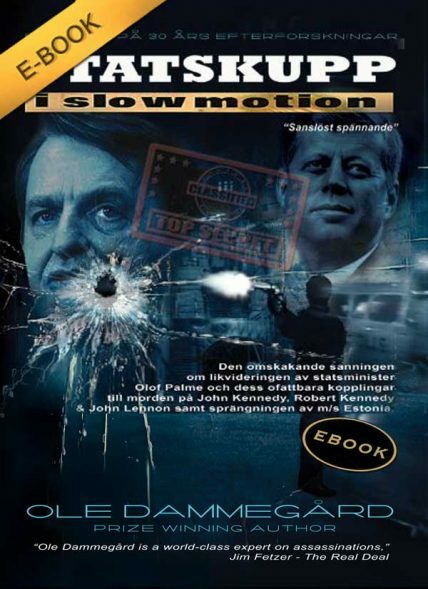 For the first time ever (in English), here world renowned researcher Ole Dammegard gives a full day marathon presentation sharing the result of his 30 years of investigation into the assassination of Swedish Prime Minister Olof Palme. 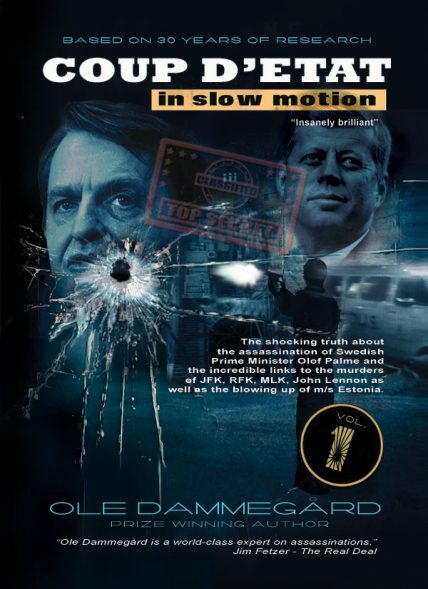 What is still claimed to be the deed of a madman has turned out to have its roots within the International military complex and world finances at the very highest level, actually with direct connections to the murders of JFK, John Lennon and Che Guevara, etc. But is that the whole truth, and nothing but the truth, or are some extremely explosive secrets hidden under the murky and stinky surface? 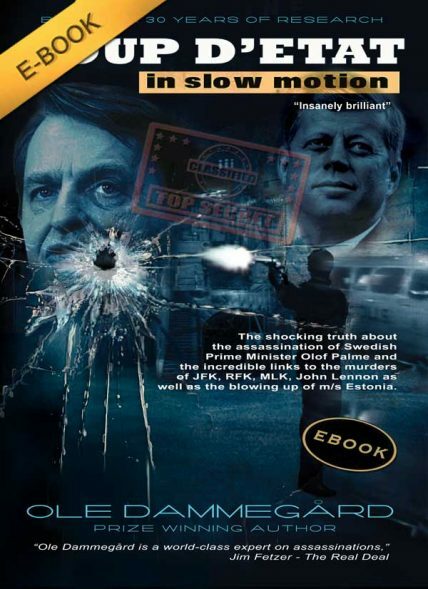 Believe it or not and even if this is quite an unknown assassination to the man in the street, this is the longest running and most expensive murder investigation in the entire world. Let Ole guide you through this mind-blowing enigma, hidden inside a dark labyrinth and dropped at the bottom of the sea, never to be found.